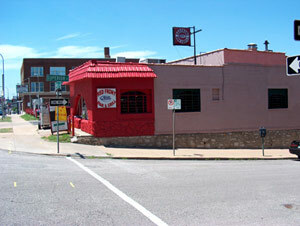 Scooter’s 71st bar, first visited in 2006. 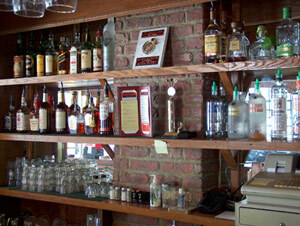 The Red Front Bar is located on Admiral Blvd. in the heart of downtown. A great place to sit down and relax after a long day of work or maybe the perfect place to start your night out on the town, however it is common for a person to sit down at Red Front for the whole night. Our great bartenders can mix up anything you request. Play some music on the Juke Box or make your own music on the Karaoke machine. Hang outside on our new deck! Red Front is a place to relax with old friends, make new friends, and even dance the night away! The perfect place for b-day, bachelorette, and bachelor parties.